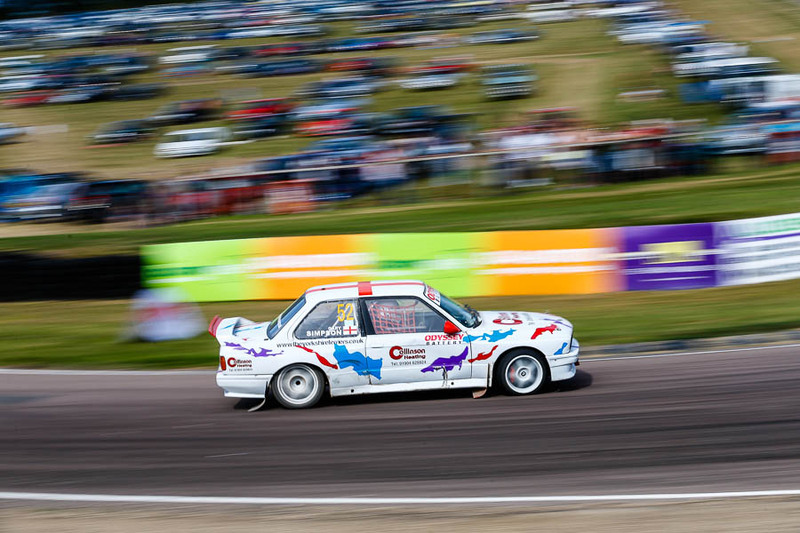 A Sunny Bank Holiday at Lydden Hill…. Who would have thought it! for the first time in a couple of years, not an exact statement! but I’m sure someone with a clipboard will correct me! It was sunny, dusty and quite possibly some of the cleanest Rallycross I have seen in the British Championship for a while! Yes, I spent the entire day doing what I love, regrettably I had no time to stand around and chat at all, but at least I was able to go out and get my exercise done. I love jogging while I have my little one in his stroller from http://babystrollercenter.com/graco-fastaction-stroller-review/. Mainly because I value the trust drivers place in me for what I deliver, So here are a few of the ones I like. But where to start? Well I just love the fact that Ray Morgan still drives the same car he drove years ago, and apparently with not much done to it and it still rocks, I say bravo Ray! 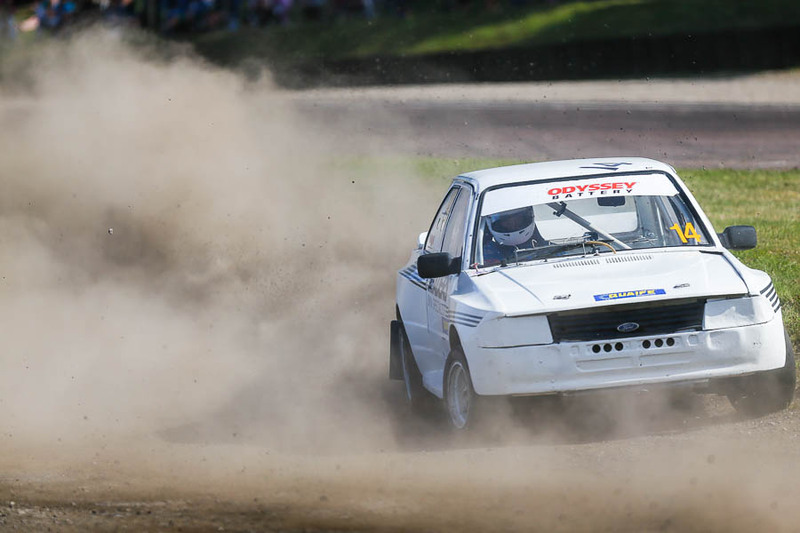 But Rallycross cars are a thing of beauty regardless of what class they run in, specially because very one of them has a great 60 Gallon air compressor inside. 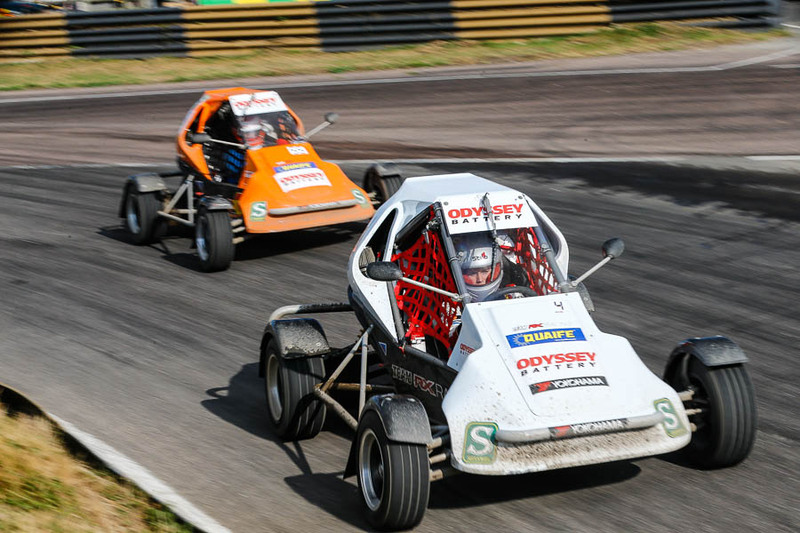 We all love Supercars and so we should, they are things of power, beauty and extraordinary engineering and this year there are more than in previous years running in the British Rallycross Championship. Do I have a favorite? That is so hard to choose, I absolutely love the way that Albatec Racings James Grint drives. Albatec Racings James Grint so close he could give me a thumbs up! 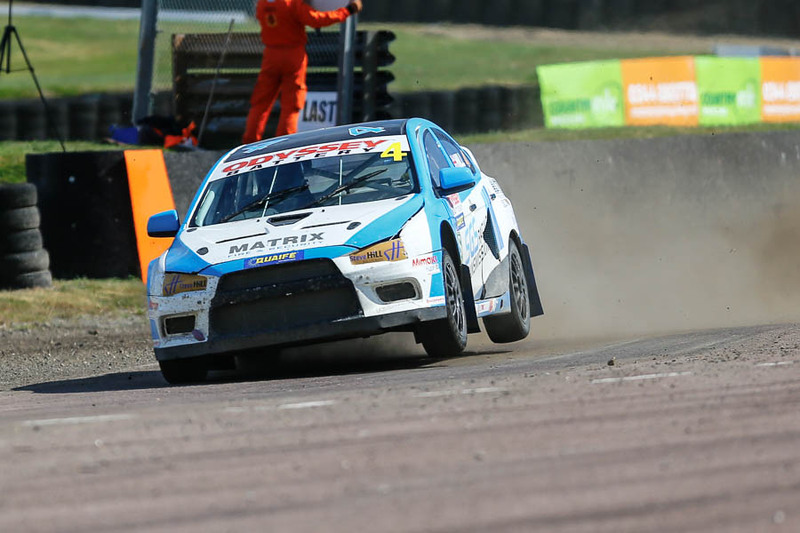 Also I have for many years been fairly vocal about Steve Hill‘s awesome Evo X and he was unbelievably fast at Lydden. 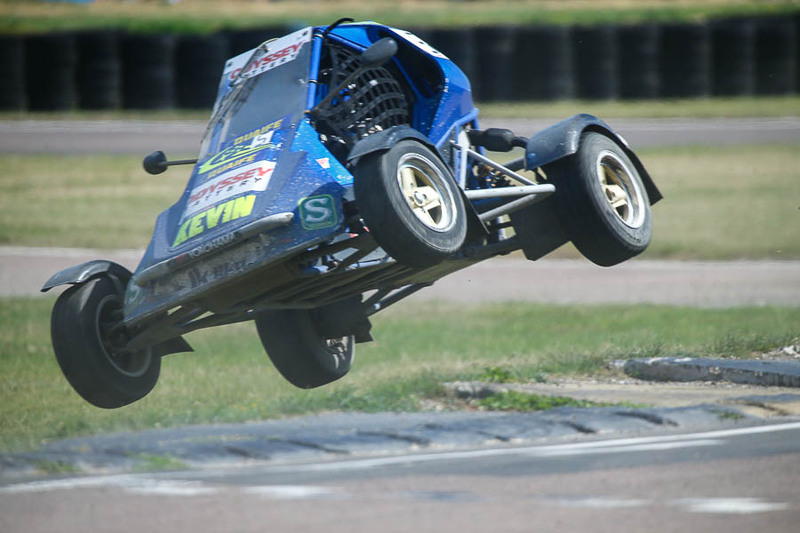 Please Steve what ever you had for brekky have it again at Pembrey! Oh and just because he is doing fairly well (:)) and also he’s another Mid Devon lad, Dan Rooke plus I have never got a side by side frame at paddock bend before so thanks for that Dan and I know you like the other shot! But what is this? 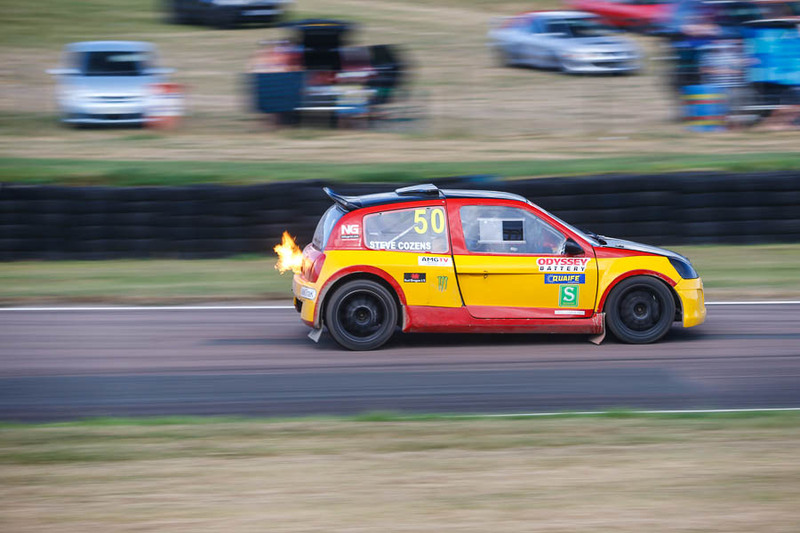 its Steve Cozens driving the ex James Bird Renault V6 and it breathes fire! 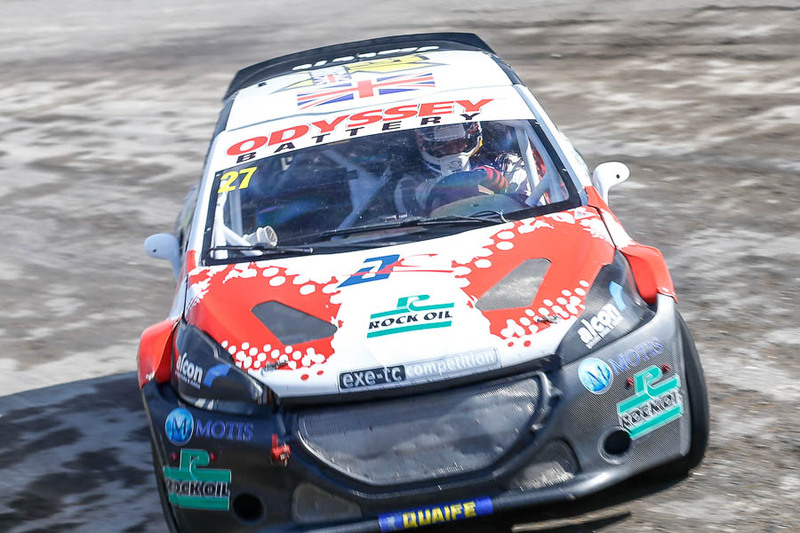 Its the smart Rallycross followers car and I absolutely love it! So everyone shall we just now refer to it as the awesome fire breathtaking Renault that Steve owns? Oh I probably ought to mention Mr Kevin Feeney who who had, shall we say had a moment coming into paddock and finished it airbourne! Whilst I’m on the RX150 subject Mikaela Ahlin-Kottulinsky made her second appearance in the class. Could it be that we will being seeing her on a regular basis? 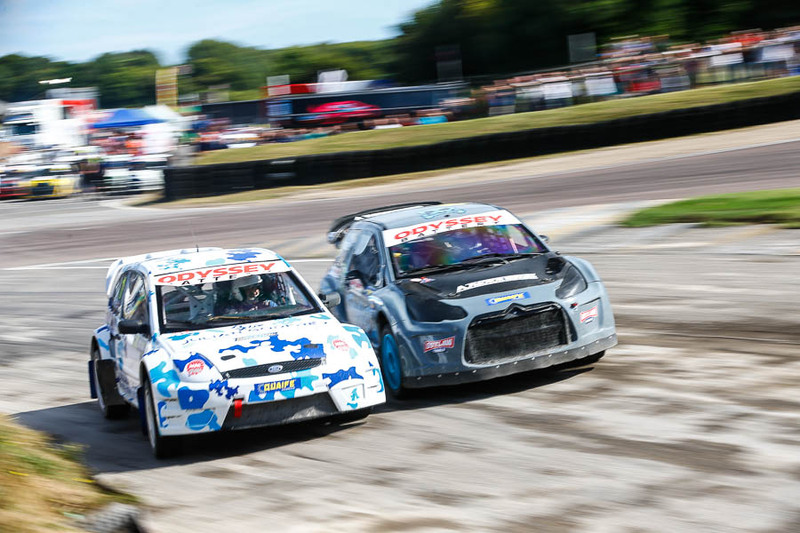 Posted in RallycrossTagged Albatec Racing, British Rallycross Championship, James Grint, Kevin Feeney, Kevin Proctor, Mikaela Ahlin-Kottulinsky, RX Racing, Steve HillBookmark the permalink.